Climate: Past, Present & Future | What speleothems can tell about the past climates ! 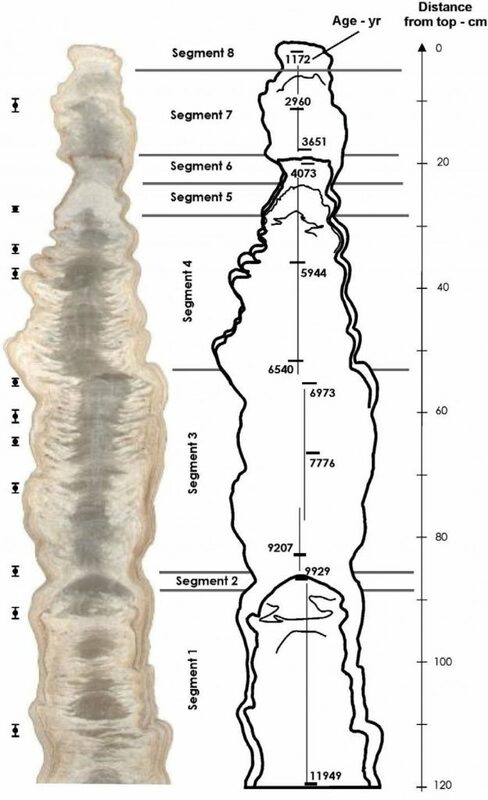 EGU Blogs » Divisions » Climate: Past, Present & Future » What speleothems can tell about the past climates ! What speleothems can tell about the past climates ! Speleothem laminas used to reproduce past precipitation patterns, soil productivity and its carbon dioxide content. Modified from Tan et al. (2006) and Johnson et al. (2006). Speleothems are inorganic carbonate deposits growing in caves that form from super-saturated cave waters (with respect to CaCO3) (Figure 1). 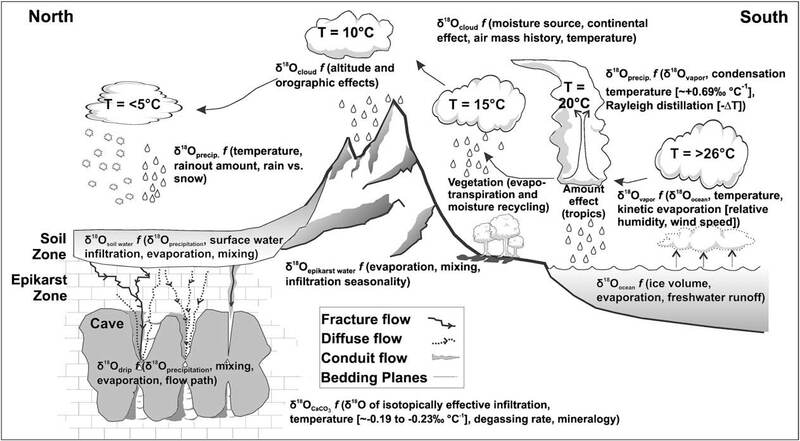 Their analysis allows recovering aspects of past changes of the cave drip water geochemical composition, which provides information on climate and environmental variations above the cave (Fairchild and Baker, 2012). Different types of speleothems (e.g. flowstone, stalagmites) are widespread in karstic cave environments, but stalagmites as well as flowstones are used mainly to reconstruct past climates, because of a well-defined stratigraphic order. The major strengths of speleothems include their suitability for accurate age determinations (U/Th for ages up to c. 500,000 years; U/Pb for ages older than 500,000 years). Moreover, the preservation of multiple quasi-independent climate and environmental proxies enables the investigation of past climate changes on orbital to seasonal scale worldwide. Some of the most used proxies of speleothem carbonates are the ratios between oxygen-18 and oxygen-16 (δ18O) and carbon-13 and carbon-12 (δ13C), which are stated as a relative deviation to the Vienna Pee Dee Belemnite (VPDB) standard. Figure 2: A diagram illustrating the primary processes related to δ18O variations relevant to paleoclimatology using speleothem records. Variations in temperature and relative humidity affect δ18O values through various processes in the atmosphere, in in the hydrosphere, in the soil and epikarst zones, and finally in the speleothem CaCO3. Modified after Lachniet, 2009. The δ18O values of speleothem carbonates are determined mostly by two variables: the δ18O value of the cave drip water, which in turn is related to the δ18O value of the precipitation and in-cave fractionation processes (Lachniet, 2009). The δ18O value of the precipitation is determined by the atmospheric circulation, the trajectory of the precipitation, the amount effect (describing the negative relationship between precipitation δ18O and precipitation amount) and/or the seasons. The δ13C values of speleothem carbonates are locally controlled by biogenic soil productivity associated with the vegetation type (C4- or C3-type) and density, which regulates the soil CO2 content. Furthermore, it can reflect the availability of CO2 in the soil during the dissolution of limestone, which is a function of the water level in the karst and thus of the local precipitation amounts. Figure 3: Different types of speleothem laminas. (A) Fluorescent laminas excited by UV light. (B) Visible laminas observed under reflected-light microscopy. (C) Calcite (C) and aragonite (A) couplets, observed under transmitted-light microscopy (Modified from Tan et al. (2006) and Johnson et al. (2006)) and (D) δ18O and δ13C variations measured in different laminas, reported in permil VPDB, from the Proserpine stalagmite (Han-sur-Lesse cave, Belgium). 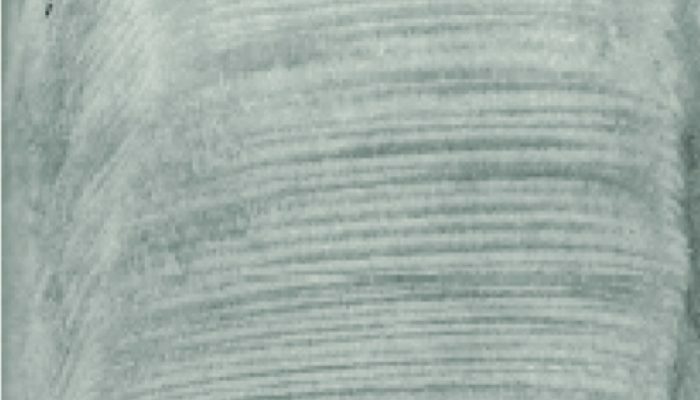 Note that dark and compacted layers become whiter due to the translucent light of the scan while the white and porous layers become dark. Modified from Van Rambelbergh et al. (2013). What are the key findings that have been done using speleothems? Speleothems are growing in caves worldwide and complement marine and polar climate archives, revealing unique views onto past climates. Speleothem δ18O records were employed to study the timing and climate of glacial/interglacial transitions (Lachniet et al., 2014; Winograd et al., 1992) as well as Heinrich events of the late Pleistocene. Several speleothem δ18O records from Western Europe (Genty et al., 2003) and the Eastern Mediterranean (Unal-Imer et al., 2015) revealed Dansgaard-Oeschger (rapid climate fluctuations) oscillations and were used to precisely date these climate events (Fleitmann et al., 2009). Furthermore, speleothem δ18O records allow studying past changes of global Monsoon systems (Cruz et al., 2005; Partin et al., 2007; Wang et al., 2005) as far back as 640 thousand years (Cheng et al., 2016). Lately new efforts are undertaken by the speleothem community to map the speleothem landscape in space and time to identify the current status of speleothem-based paleoclimate reconstructions globally. • Cheng et al., 2016, Nature 534, 640-646. • Cruz et al., 2005, Nature 434, 63-66. • Fairchild & Baker, 2012,  John Wiley & Sons, Ltd, Chichester, UK. • Fleitmann et al., 2009, Geophysical Research Letters 36. • Lachniet et al., 2009, Quaternary Science Reviews, 28(5), 412-432. 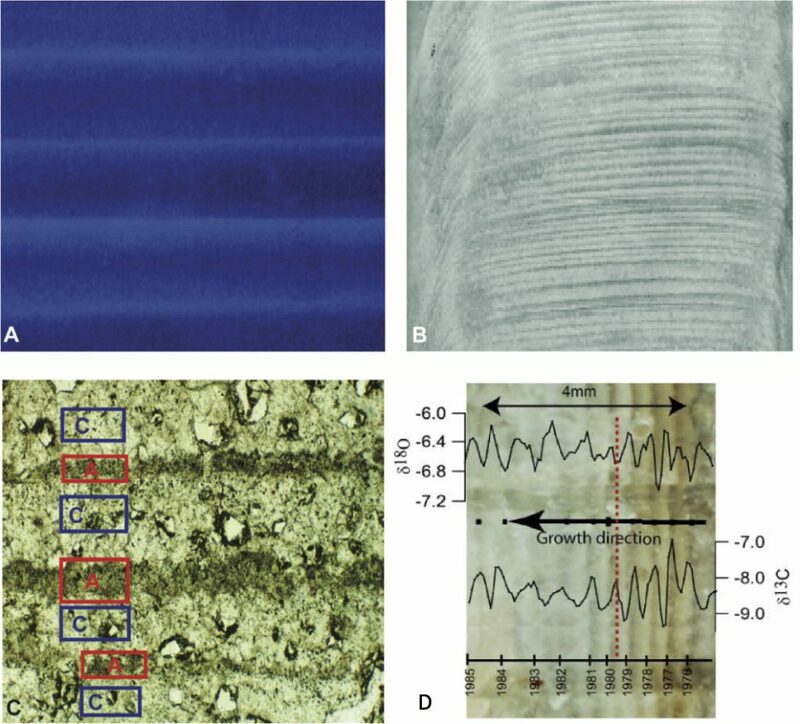 • Lachniet et al., 2014, Nature Communications 5, 8. • Genty et al., 2003, Nature, 421(6925), 833. • Partin et al., 2014, Pages Magazine, 22(1), 22-23. • Ünal-İmer et al., 2015, Scientific Reports, 5, 13560. • Wang et al, 2005, Science 308, 854-857. • Winograd et al., 1992, Science (New York, N.Y.) 258, 255-260.